Enhance Your Fitness. Preserve Your Privacy. We specialize in training those who are chronically busy. 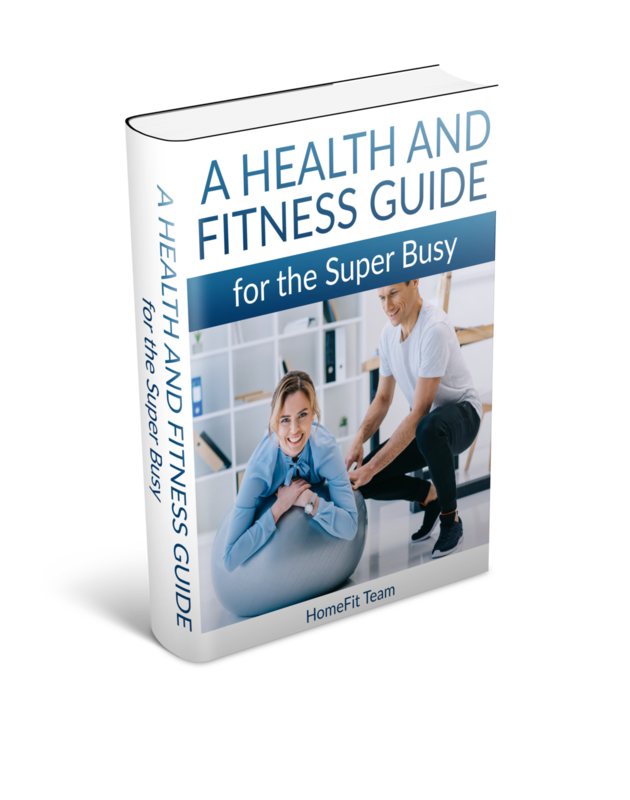 HomeFit provides you with the personal attention of a professional fitness trainer or yoga instructor in the comfort of your own home or office. Whether you're a business or medical professional, stay-home parent, or just completely strapped for time, we can help. Plus, we provide the equipment! Pair up with one of our exceptional trainers via Skype, FaceTime, etc. Turn your living room into a private yoga studio to enhance your practice. Receive custom workout and nutritional programs delivered straight to your inbox. Setup your own private small group class for extra fun and accountability with family and friends! We all know that diet is key! Meet with a Registered Dietitian to assure you are on the right track! 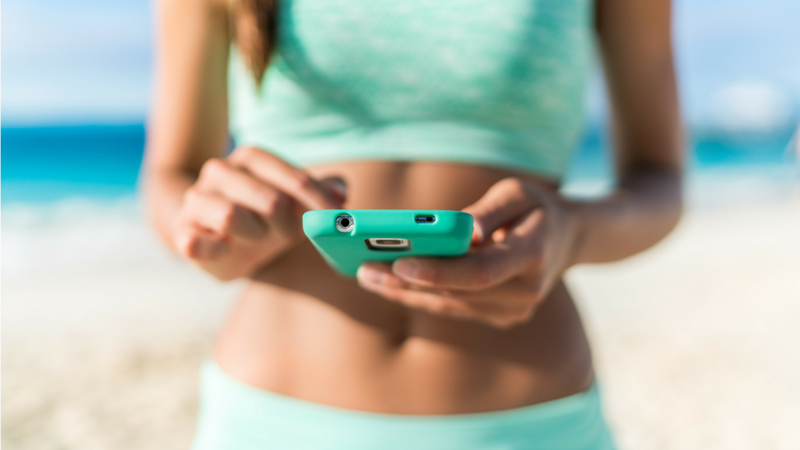 Schedule a brief phone consultation and FREE session to see what HomeFit is all about! No strings attached. Thank you! Our team will contact you asap! Finally a book that relates to the busy professional lifestyle!